Netflix has landed a raft of Asia-originated series after striking a content deal with Singapore’s biggest media group Mediacorp. The deal – announced at the ongoing ATF market in Sinagpore – gives Netflix 20 Chinese-language series for its streaming service, with the shows rolling out from early 2017. Titles include The Little Nyonya and The Golden Path, and more recent dramas like The Dream Job and The Truth Seekers. 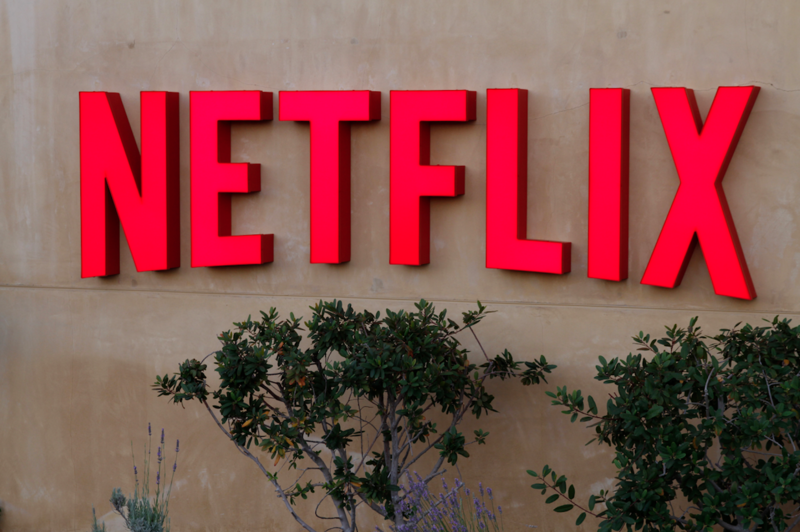 All of the shows were produced in Singapore, and Netflix will launch them internationally. Netflix has been criticised for a lack of local content in Asia and the Mediacorp deal marks an attempt to address that concern. Local rivals have been largely dismissive of the US streaming service in Asia because of its US-led programming offer, and its high price relative to local pay TV and OTT offerings. Freemium services such as PCCW’s Viu are growing strongly, and Viacom has launched Hooq, an Indian OTT service, as consumers increasingly demand streaming options. Mediacorp makes 1,600 hours of programming a year in four languages, and the Netflix agreement brings it to over 100 international territories. “We hope to cultivate more discerning fans beyond our shores, who are looking for high-quality Asian content,” CheeK said.